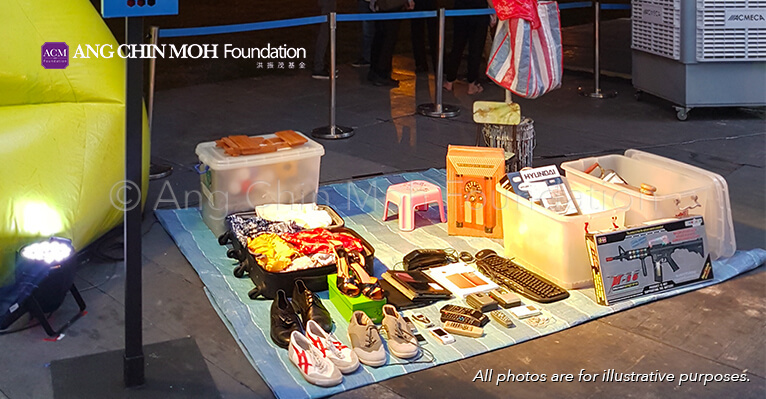 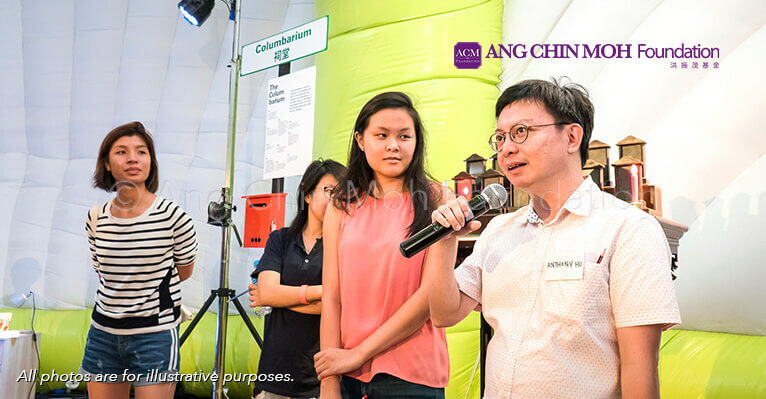 The Lesson, a participatory performance by Drama Box Ltd, a not-for-profit contemporary theatre company with charity status was committed to presenting works that raise social awareness and inculcate civic responsibility amongst Singaporeans in July 2017 on four separate occasions. 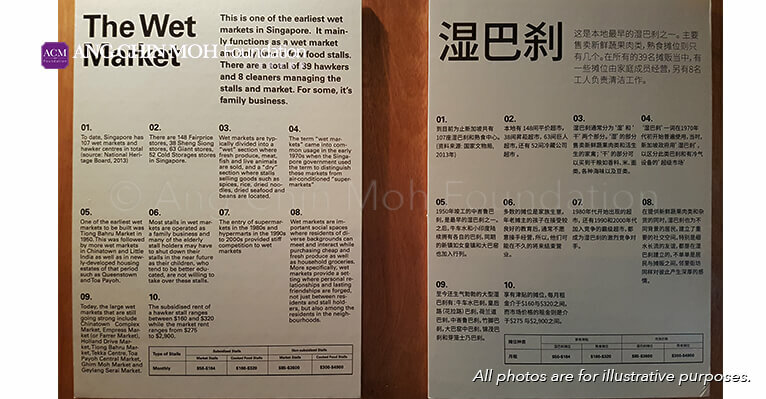 The Lesson was first performed at the Singapore International Festival of Arts 2015 to critical acclaim. 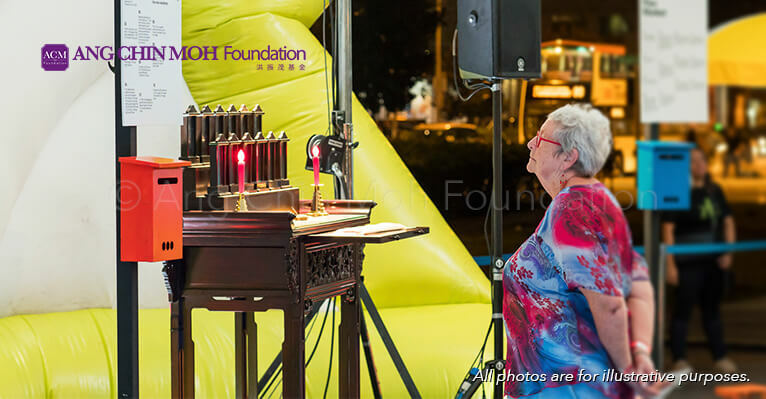 This impactful participatory performance was lauded by local media as one of the productions of the year in 2015. 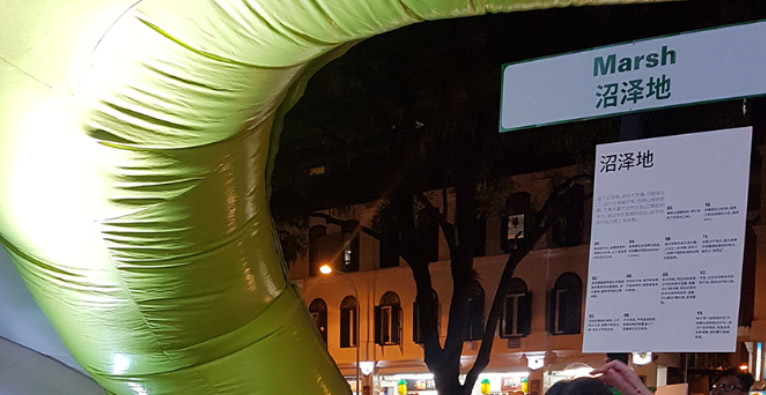 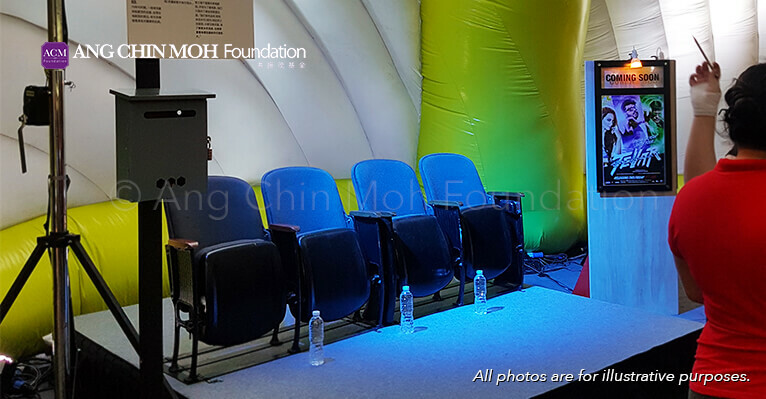 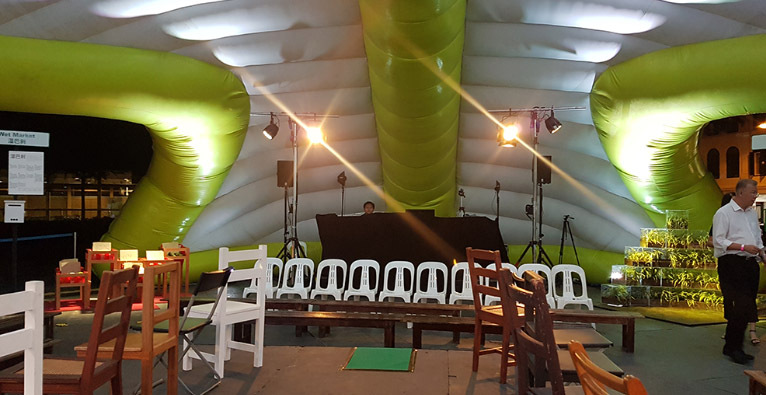 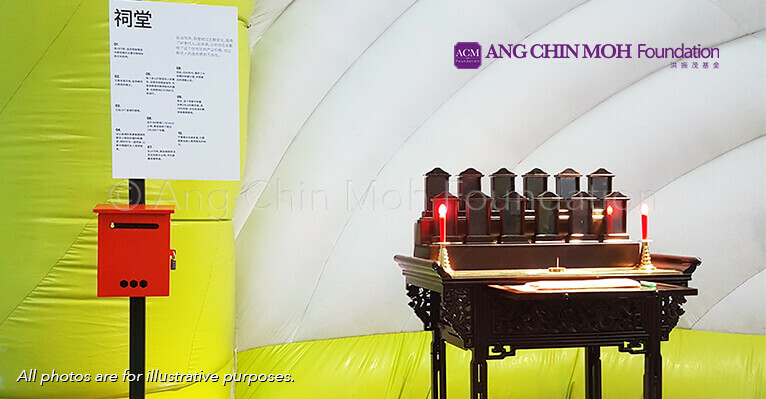 Throughout the planning process, the organisers consulted extensively with Ang Chin Moh Foundation to ensure that the whole performance can best benefit the participants. 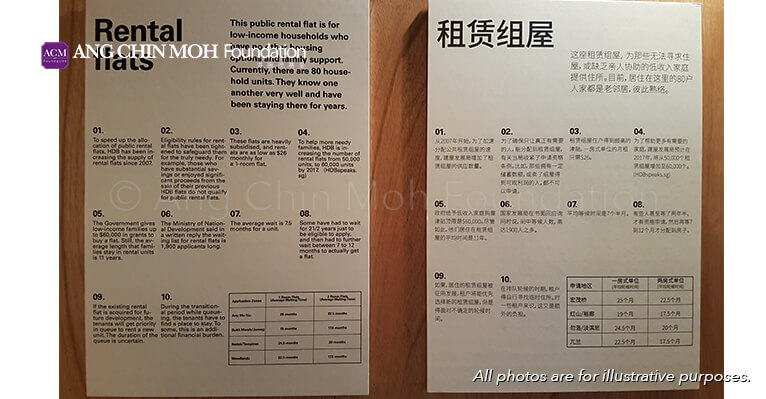 In fact, the founder of Ang Chin Moh Foundation, Mr Ang Ziqian was invited to participate in the September 2015 edition of The Lesson. 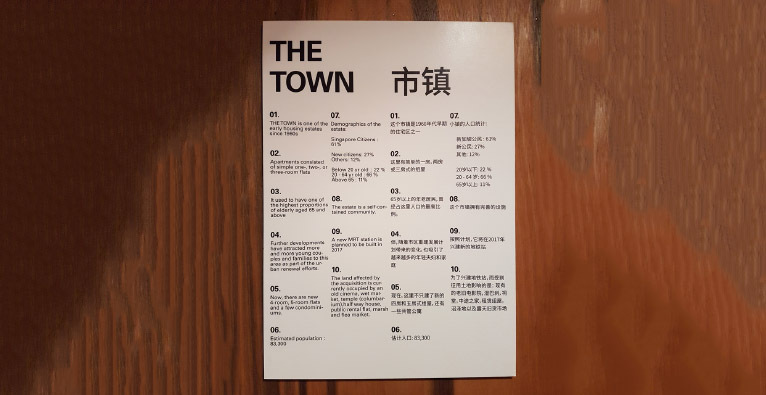 The piece has since been adapted and brought to Taiwan in December 2016 and it was also showcased during the International Community Arts Festival in Rotterdam in March 2017. 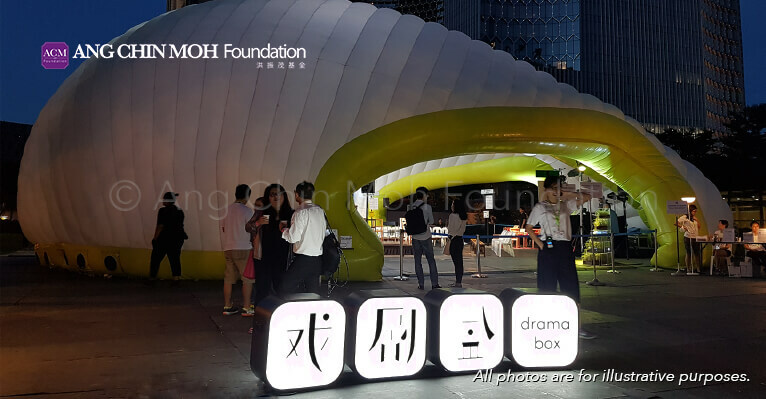 It was also piloted as a theatre programme for youths at two local secondary schools in 2016. 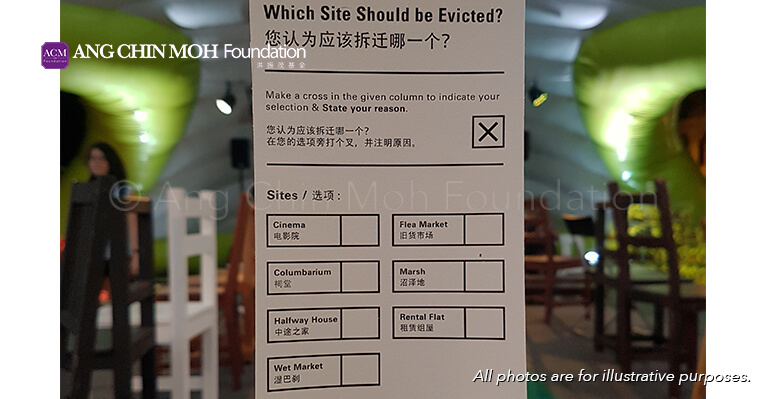 This July across three different locations, The Lesson was subsequently brought to community spaces in Singapore, where the issue of the scarcity of land and its relationship to deathscapes, and the larger challenges of the funeral profession and will be explored; the costs, risks, stakes and sacrifices that comes along with it. 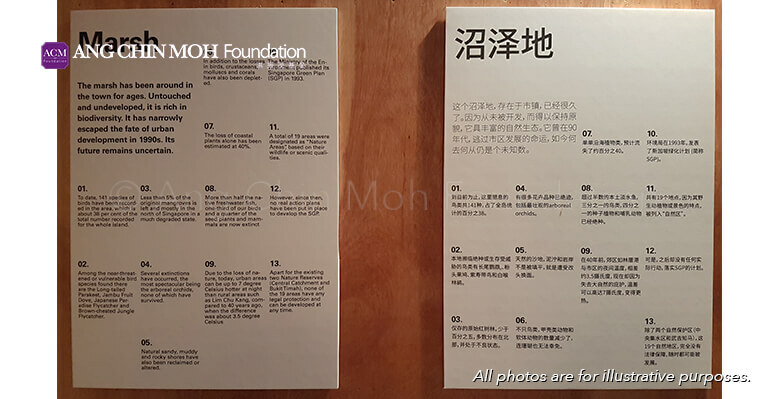 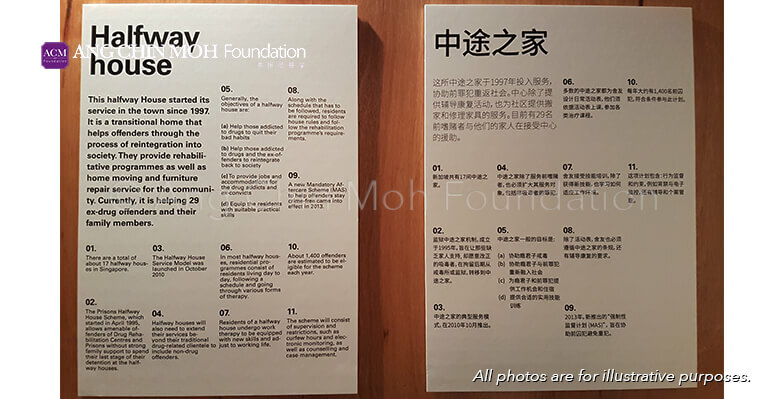 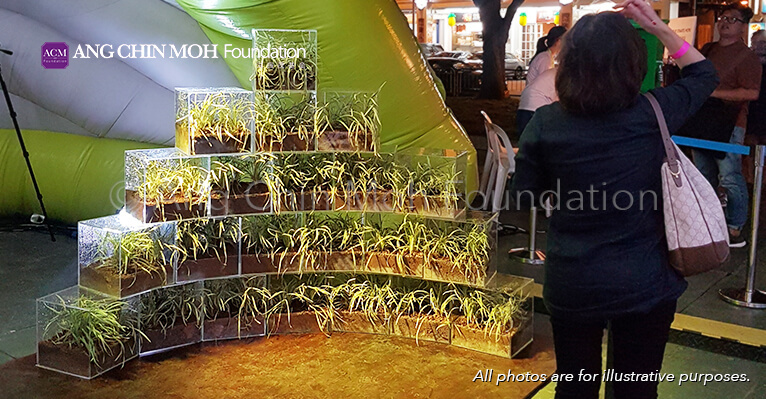 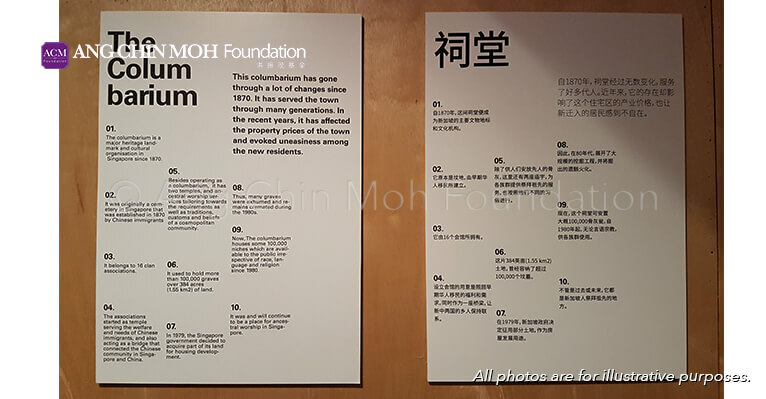 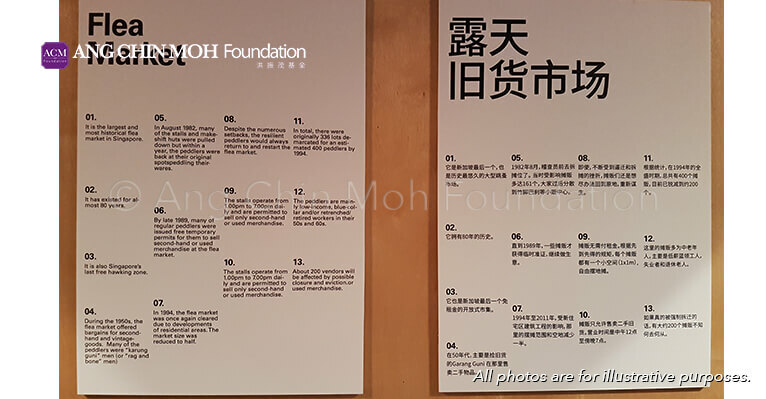 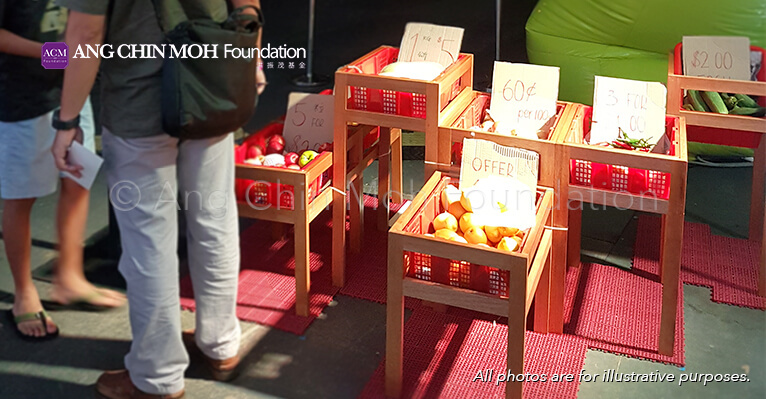 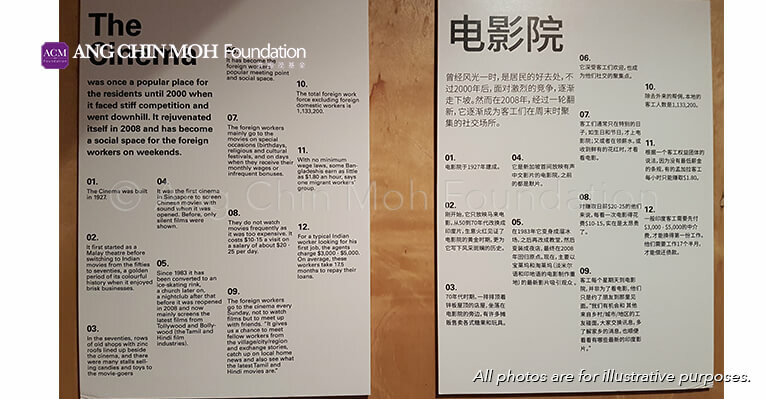 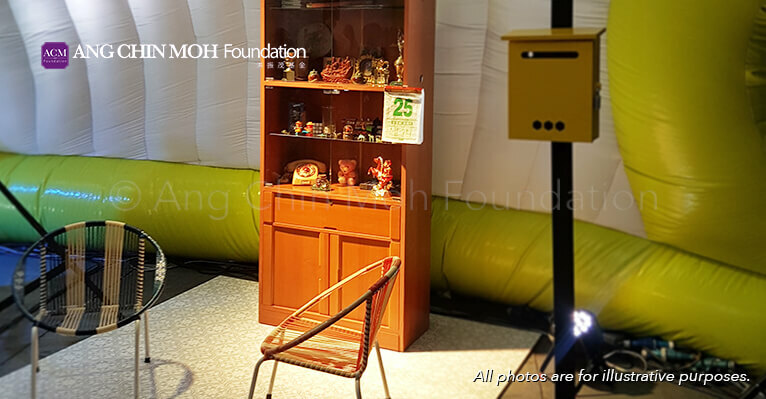 Ang Chin Moh Foundation is honoured to be able to share its knowledge and expertise with the general public through this meaningful public outreach.